In May 2018 the Lemonaid & ChariTea Foundation started supporting ‘Masifunde’ and their project ‘Young Entrepreneurs for a Healthy Community’. 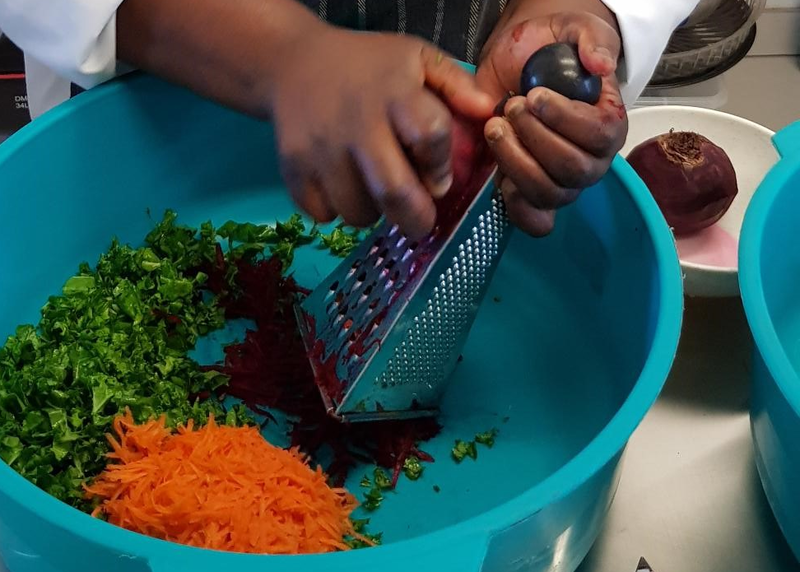 The project helps young people from the Walmer Township in South Africa to find a profession in the gastronomy business and to promote consciousness for healthy nutrition in their community. 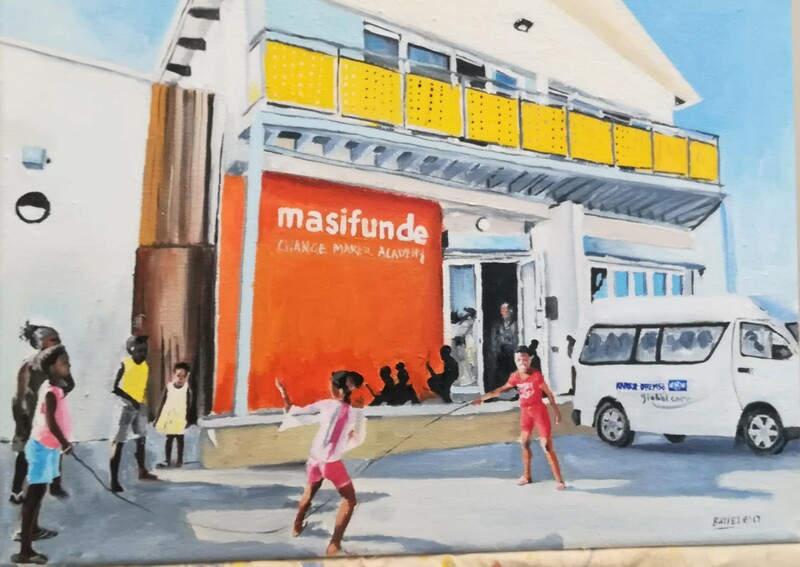 The organisation Masifunde was founded in 2003 and focusses on realising projects in the Nelson Mandela Bay Region in the Eastern Cape / South Africa. Masifunde is isiXhosa, one of the 11 national languages in South Africa, and means ‘Let Us Learn’. In their newest project they want to enhance the situation for young unemployed citizens of Walmer Township by giving them the opportunity to become young professionals. With the gathered knowledge about healthy nutrition they then become active facilitators to pass on information about a healthy and balanced diet. Built in 1898 the township had been declared a white area during the Apartheid regime. The township was supposed to be evacuated and demolished. This was prevented through the resistance of the population and the advocacy of some of the white population living in the region. Today the only 4km² big Township is home to 70.000 people. Additionally, it counts as one of the poorest regions in the Eastern Cape. Half of all students leave school before entering the final school year. Another 35 percent end the final year without a diploma. In 2016 the unemployment rate was at 48 percent amongst the youth in all of South Africa. Moreover, almost a third of all South African children suffer from malnutrition. The current project follows the mission of providing the high number of unemployed young people with vocational training and fostering the importance of healthy nutrition at the same time. This is achieved through a specially designed programme which entails three linked elements. Core element is the vocational training where 10 adolescents are undergoing a one-year long traineeship in hospitality. Here, they learn how to prepare healthy meals and also receive a training in entrepreneurship. This will prepare them for future job possibilities in becoming independent entrepreneurs. Those students that have undergone the training are given the opportunity to find employment in the cafeteria of the Masifunde Changemaker Academy. In this Academy Masifunde conducts most of their programmes and projects. It is also open to the wider community and other schools to organise trainings and classes. Here, they prepare healthy, nutritious food choices at an affordable price for the pupils visiting the Academy. Other employment possibilities are offered to the alumni’s through opening a franchise food truck and becoming self-employed. The participants will hence be able to generate their own income and live an independent life. A campaign is the third element of the programme to complement the vocational programme and its impact. The campaign is designed and realised to reach out to the whole community of Walmer and educate about healthy nutrition. Almost 30 percent of the South African population are overweight (ProCon.org). 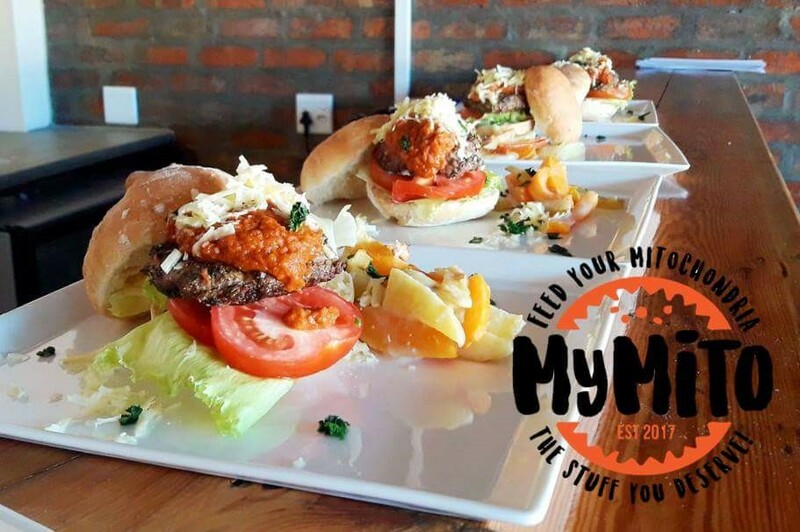 Instead of buying the often more expensive healthy food choices, many families living in the townships tend to buy the cheap and highly processed food which is rich in calories. That is why the campaign considers what is feasible in the communities and provides information about how to maintain a healthy and adequate nutrition with little money. The organisation Masifunde offers formerly disadvantaged teenagers the opportunity to improve their entrepreneurial skills. Simultaneously, new professional perspectives are created and a healthy lifestyle is promoted. With its funding, the Lemonaid & ChariTea Foundation supports the training of the young people as well as the materials needed for workshops and administration costs.